American born designer John Varvatos credits his love for rock music as the catalyst that drives him in fashion . Growing up in a suburb of Metro Detroit, Varvatos discovered the sounds of Iggy Pop and Alice Cooper among others in his youth and has used their creative energy to fuel that of his own. Joining Polo Ralph Lauren in 1983 Varvatos plied his craft there until 1990 when he moved to Calvin Klein to head menswear design for the collection as well as the cK brand. He returned to Ralph Lauren in 1995 as the head of menswear design for all Lauren brands and subsequently created the Polo Jeans Company. 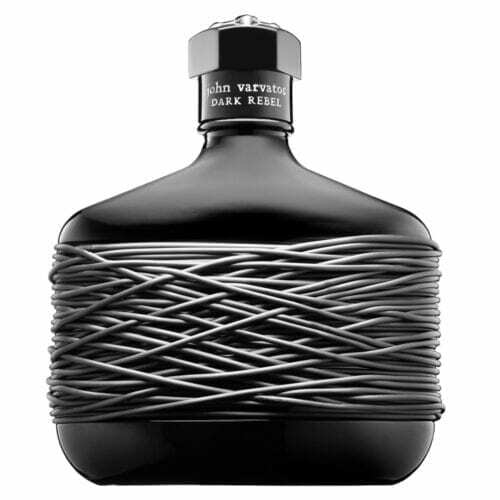 Varvatos ventured out on his own in late 1999 and debuted his first line in New York the following year. His launch was a success and was followed quickly with his first stand alone boutique in Soho. 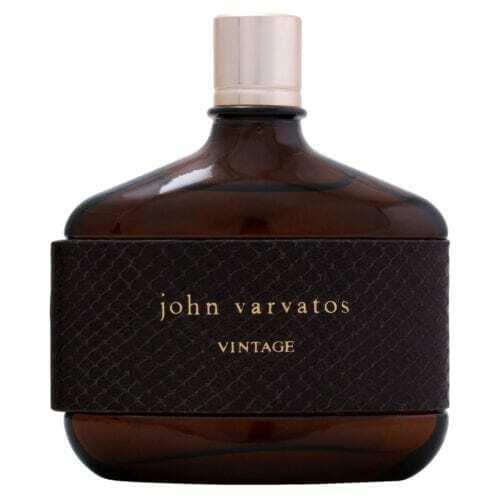 Other collections followed and Varvatos eventually expanded his offerings to include belts, bags, footwear, eyewear, watches, skincare products as well as fragrances. 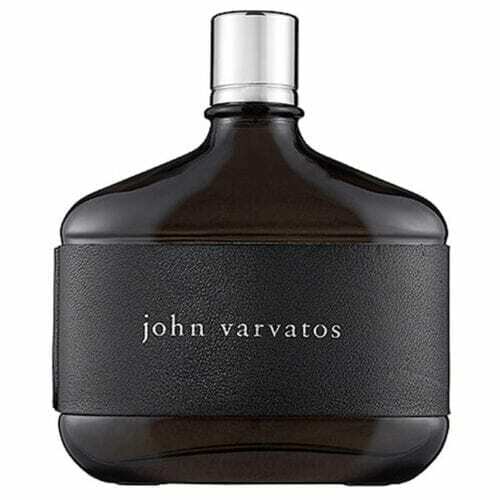 John Varvatos launched his first self titled men’s cologne in 2004. 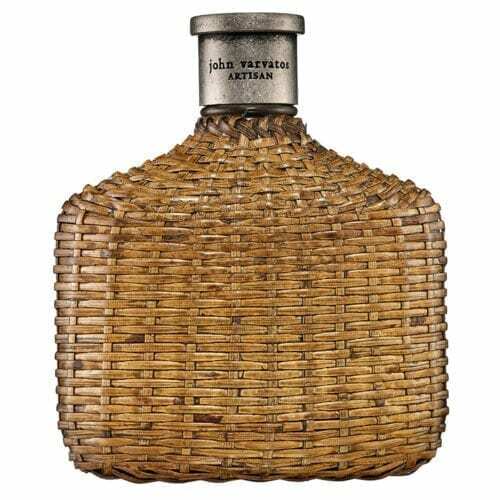 Like his designs, John Varvatos is bold and modern yet still playful and sensuous. 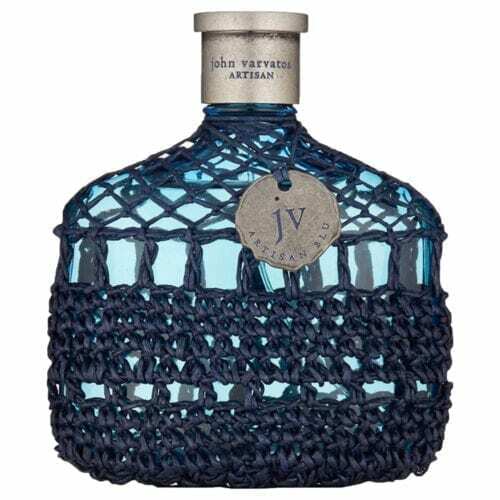 Launched in 2008 the companion fragrance, John Varvatos for Women, is also a modern scent meant for the contemporary woman who truly appreciates the finer things in life. 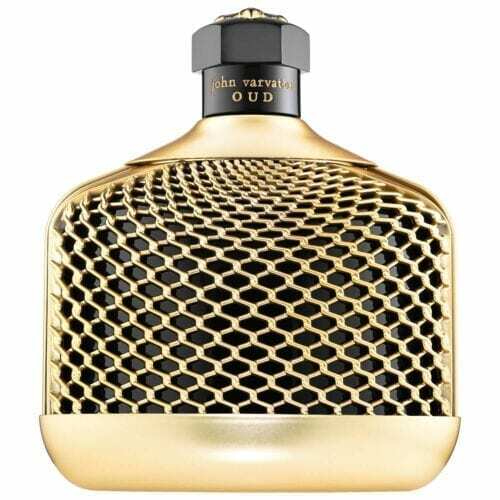 Other popular fragrances include the aromatic brown rattan dressed Artisan, the similarly dressed Artisan Black as well as the masculine, yet refined Vintage.